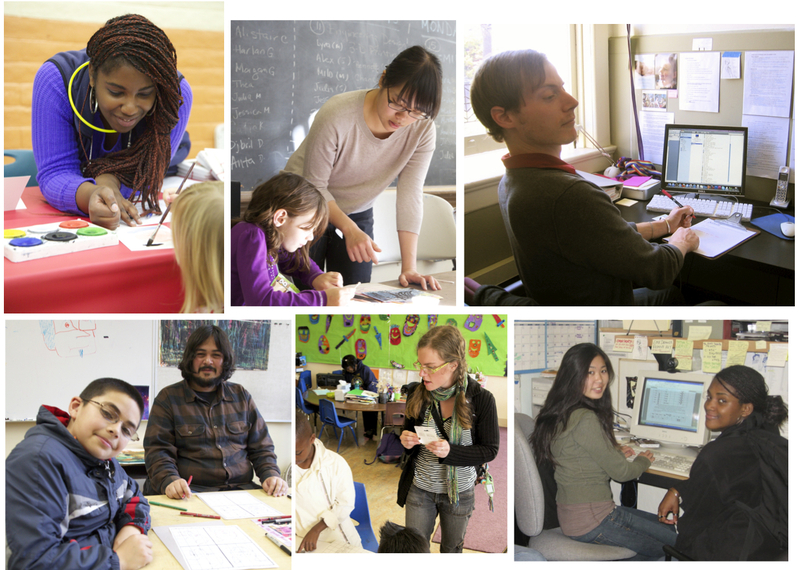 Apply for ArtSeed Internship / Staff Position Track! ArtSeed is searching for a short-term intern whose demonstrated dedication and skills could lead quickly to full-time employment. ArtSeed is a fast-paced, passionate, arts education nonprofit with an office in San Francisco’s Presidio. Although the emphasis of its programs is in Bayview Hunters Point, its outreach covers the entire city. An ideal candidate would have superior skills with written and spoken English; good administrative, organizational, and office skills including computer literacy; an arts background; interest in working with and teaching youngsters (primarily pre-k through elementary school); ability to work closely with the founder/executive director; and would preferably have a car. The start date for the internship would be March 1, 2014, or soon thereafter. It would involve orientation and training to gain insights into ArtSeed’s outreach communities and to develop an understanding of current program and administrative needs. By June 1, 2014, ArtSeed hopes to promote this intern to a thirty-hours-per-week, payroll position with health insurance. Remuneration is modest but the rewards — making a difference in the lives of disadvantaged children through art projects — are great!